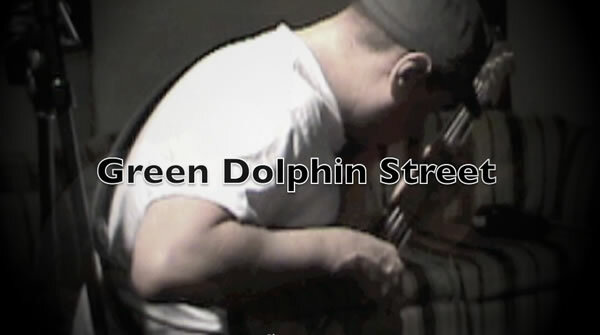 Filmed during the recording session of Thiago - The Jazz Tradition, this is the entire eight-minute video of Green Dolphin Street. From his beautiful rubato intro to the last note of the song, Thiago's playing is inspired and swinging! His command of all musical aspects, melody, phrasing, harmony, bebop language, dynamics, articulation, and groove, are on full display. A special chemistry between Jim Stinnett, Dom Moio, and Thiago is obvious from the start. The group interplay and synergy is high! Thiago is a catalyst for energy and excitement. He is the Real Deal.